Beechgrove create top-quality print work at high speed and exceptional value for money. 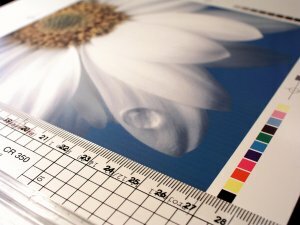 Utilising the latest digital equipment and presses, we cater for any scale of job – regardless of complexity. Whether you need a single black and white photocopy, or a full colour brochure, we can deliver. Beechgrove ©. All rights reserved.